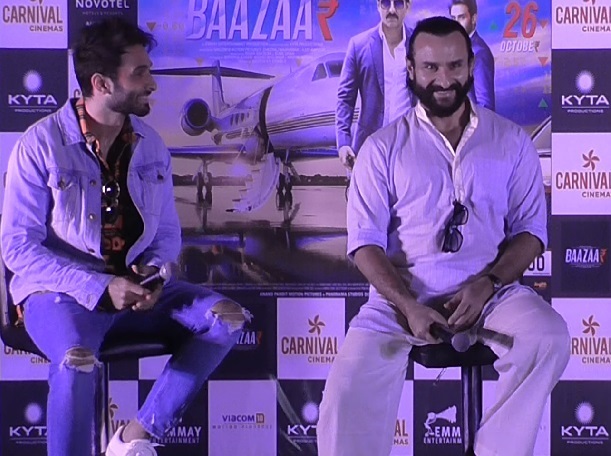 Today Bollywood Actors Saif Ali Khan and Rohan Mehra visits Ahmedabad, to promote their upcoming movie Bazaar. Saif and Rohan interacted with media. As the name indicates the movie has stock market-based theme. Saif on the business policy talked of 2 rules , first rule “Mera Paisa Dubna Nahi Chahiye” and second rule “Pehl Baat Yaad Rakhna”. on a question from media on calculation, Saif admitted that he was poor in mathematics in school. The movie will be released on 26th October 2018. 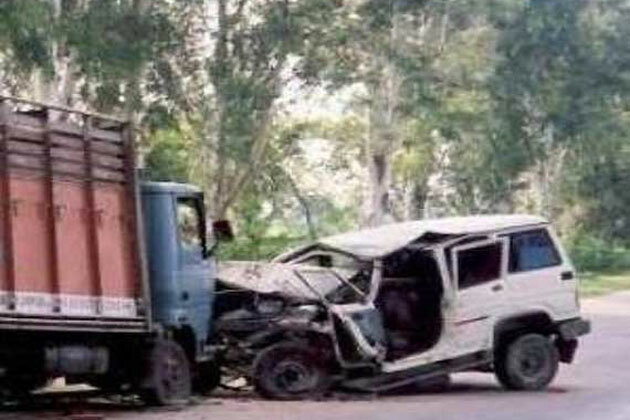 Today in Patan, in a road accident between Jeep and dumper, one woman was killed and 4 others were injured.